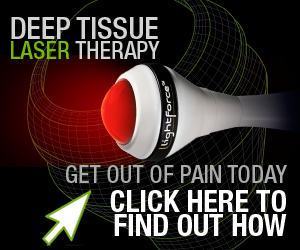 OUR NEWEST THERAPY FOR OUR PATIENTS, CLICK BELOW TO WATCH A BRIEF VIDEO FOR A PREVIEW OF DEEP TISSUE LASER THERAPY! 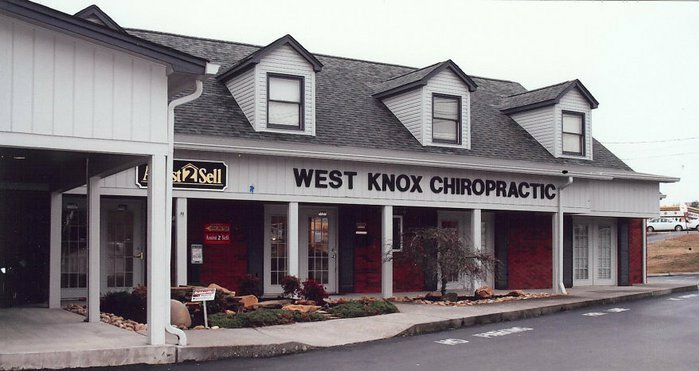 Located in the heart of Farragut, the leading health professionals at west knox chiropractic are dedicated to helping you achieve your wellness objectives -- combining skill and expertise that spans the entire chiropractic wellness spectrum. Dr. Alan Lensgraf and Dr. Wendell Ellis are commited to bringing you better health and a better way of life by teaching and practicing the true principles of chiropractic wellness care. Patients seeking treatment at west knox chiropractic with Dr.lensgraf and Dr. Ellis are assured of receiving only the finest quality care through the use of modern chiropractic equipment and technology. Dr. Lensgraf , Dr. Ellis and the staff have a genuine concern for your well-being! If you are new to our website, please feel free to discover and learn about chiropractic wellness. If you are interested in starting your journey towards wellness please subscribe to our award winning newsletter. If you are already a newsletter subscriber, please explore the member wellness section of our website for wellness articles, resources, and health facts---specifically targeted by Dr. Lensgraf or Dr. Ellis to your wellness needs and interests. Alan Lensgraf's Practice has been recognized as one of the top Knoxville Chiropractic practices. Dr. Lensgraf was born and raised in East Tennessee and graduated from Farragut High School in 1973, He then attended the University of Tennessee in Knoxville and received pre-med requirements in 1980 before graduating from Life Chiropractic University in 1984. Just because they are "new" and small does not mean that they are exceptions to the rule, they could have a misalignment that could cause problems from ear infections to acid reflux! Your body goes through many changes during pregnancy. We will be glad to help with any aches and pains you may develop. Chiropractic is very safe during pregnancy!! "Dr Lensgraft is the only chiropractor I would recommend, he's absolutely amazing !" "Its a good place, if your back is hurt..5 stars thank y'all.. thanks fox and farmer for sending me and A down here..the doctor and nurses are so nice..$%$$%$.."
"I've been seeing Dr. Alan Lensgraf for years. He's the only Chiropractor for me. He has helped me through a couple of back injuries. All the staff are friend and care about their patients. Good people!"